Here is a great piece of acreage approx. 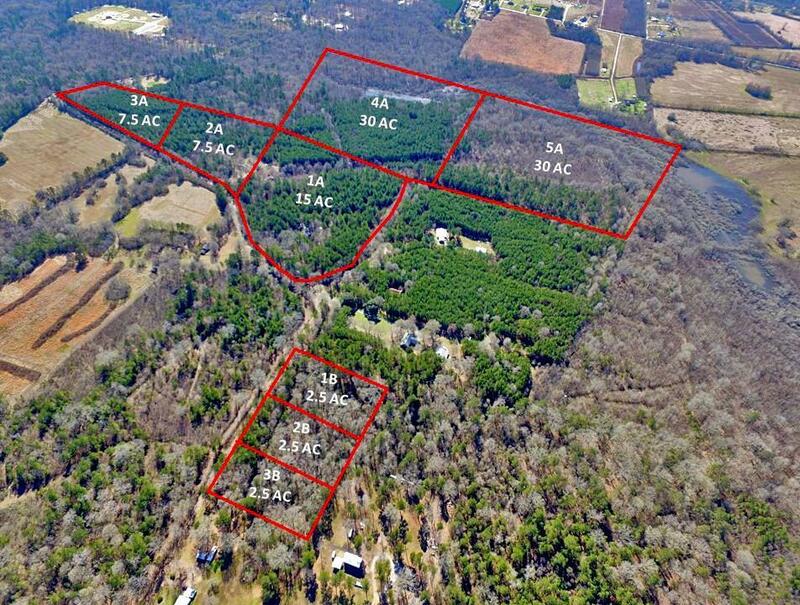 7.5 acres (TBD by survey with executed contract). 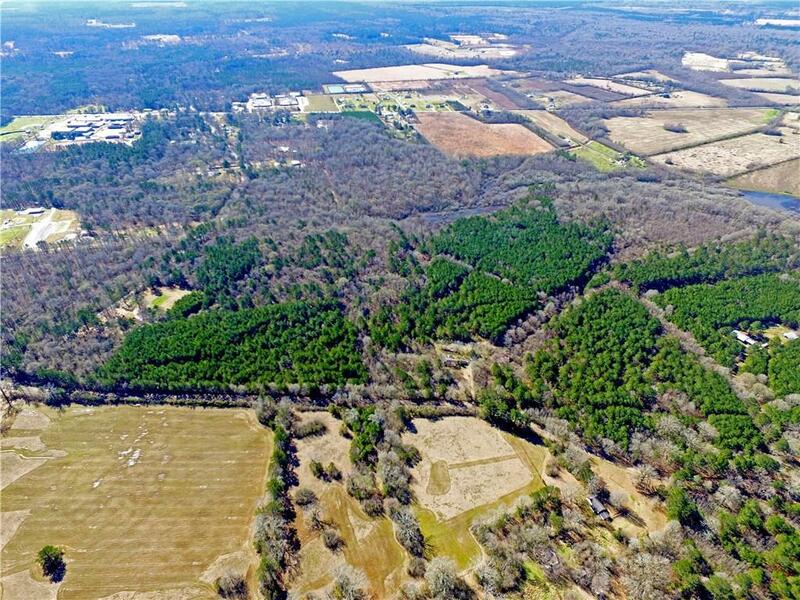 This would make a wonderful homesite is not restricted. You can also purchase this along with listing ml#'s . 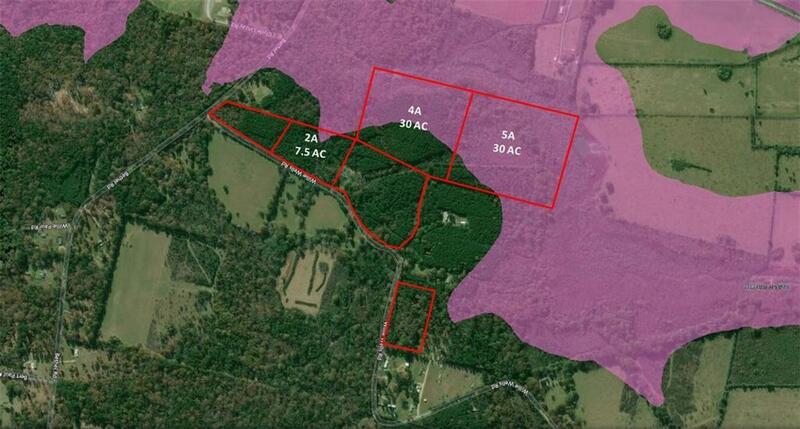 It would make an amazing camp and hunting tract with the Slash Bayou running through rear of property. Ducks, deer, squirrels, etc. Listing provided courtesy of Mary Sonnier of Realty Experts, Inc..